A couple months ago, I happened to stop in the Books-A-Million store at our local mall to browse some new reading material. It’s been a while since I’ve gone into a bookstore without a specific book in mind to purchase. When I was younger, that’s how I’d spend my Friday night (I know: nerd alert), but as I got older, it got to be too busy to spend more than 15 minutes looking for something new to read. But, seeing as I had the day off, I stopped in after running an errand and walked through aisles upon aisles of bookcases in pure joy. 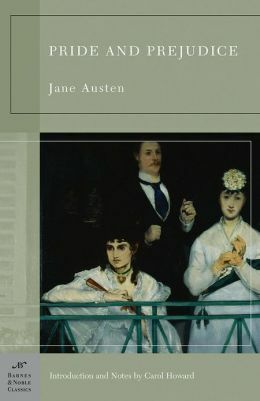 As I was going through fiction and biographies, I found a cover that caught my eye right away. It showed a dog peeking over the bottom of the cover on a dark blue background, with the title reading “The Art of Racing in the Rain.” I wasn’t quite sure how a picture of a dog and racing related to one another but — once I brought the novel up to the cash register and walked out the door — I looked forward to finding out. Written by Garth Stein (above), our narrator is none other than the dog on the cover, named Enzo. He belongs to a man named Denny, who happens to be a professional race car driver (and the clue to our curious cover is solved.) While you may think a book centered around the thoughts of a canine would include chasing balls and eating wet food, it couldn’t be further from the truth. Our Enzo is no ordinary dog. He’s practically human, especially after watching a documentary on how Mongolians believe a dog incarnates into man after he is finished living his lifetimes as a dog. 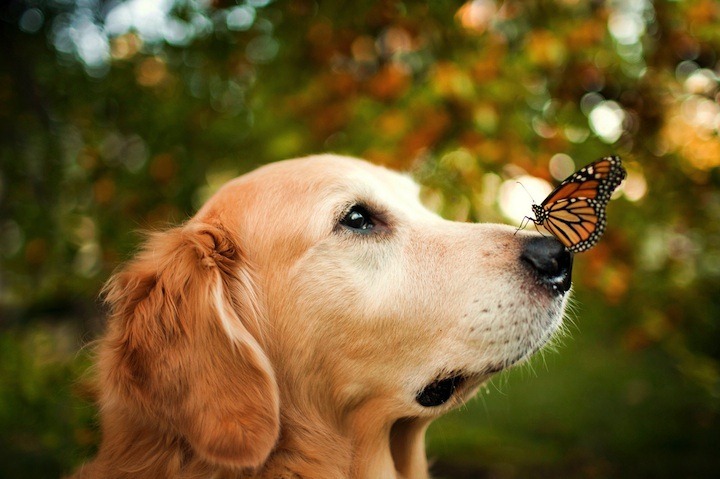 Contrary to what science tells us, I think many dog-lovers feel their furry friends have several human-like qualities. Even my own Winston sometimes behaves more like a human than an actual dog — minus the growling. 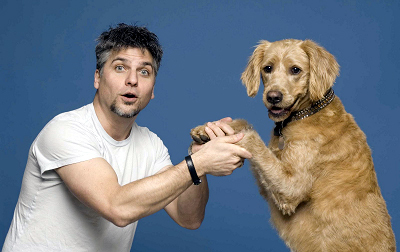 According to Enzo, “Gestures are all that I have,” since his tongue “is a less effective tool for making clever and complicated polysyllabic sounds that can be linked together to form sentences.” And if it weren’t for opposable thumbs, dogs — not monkeys — would be the smartest animals in the world and Man’s closest relative. That and the legend of the werewolf. Coincidence? He thinks not. Back to the storyline, the book essentially follows the life of Enzo along with his human Denny. All the big milestones are included, from marrying a woman Denny meets named Eve, to moving into their first home together and having a daughter together who they call Zoë. 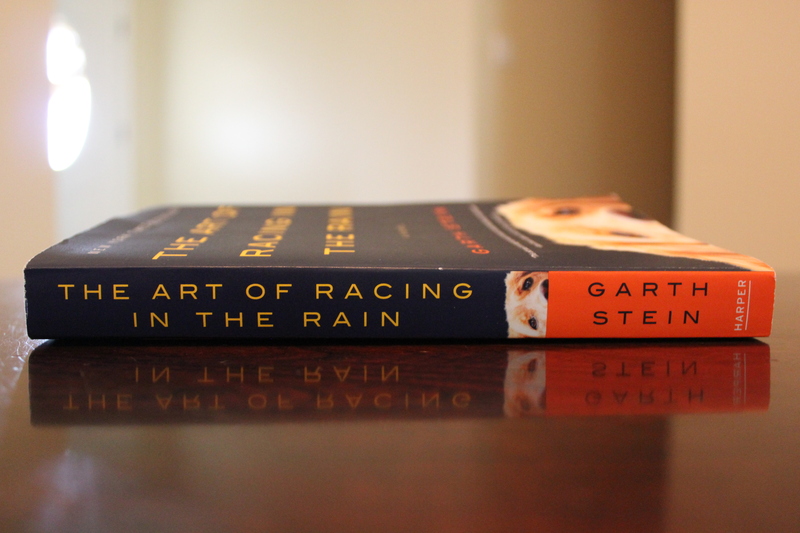 While “The Art of Racing in the Rain” has some wonderfully happy moments, there are trials and tribulations that are hear-wrenching to read through. One of the things I loved about this book is the sheer amount of emotions you go through which each page. There’s happiness, anger, laughter, sadness, anxiety and peace —much like life it’s a rollercoaster. I think these emotions are so readily apparent because this isn’t just a story about the lives of these people but of life itself. And who better to tell us this than Man’s best friend? I decided to use this quote as the title to my blog post not only because it’s repeated constantly, but how important yet simple it really is. This quote actually comes from Denny’s time on the race track and becoming a superb driver. He always talks about the importance of taking the car where the eyes go, being in the moment and definitely not overthinking. While the quote is related to racing, it’s more a reflection of life. It says that we are the creators of our own destiny, if we have the courage to do so. That if we believe this and follow the lives we envision for ourselves, the destinies that we dream of for ourselves will manifest before us. We are the controllers of our end result. Yet another life quote that I couldn’t have put better myself. We all make mistakes and we all are our worst critics. The importance is not in being perfect but in triumphing even in our worst times. We are all attempting to overcome obstacles every day, whether big or small. And once we do, there’s more reason to enjoy life and live it to its fullest. I know this gives the title of the book a little bit away, but I think it’s important to elaborate on and understand. 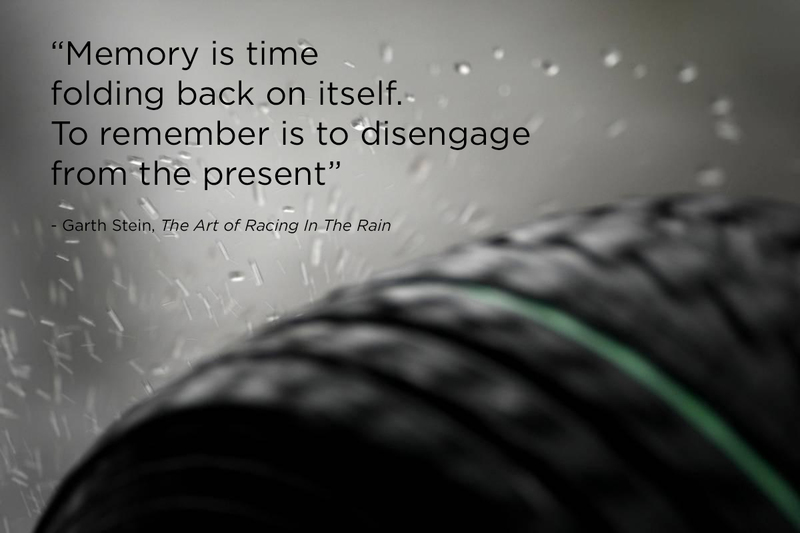 It’s not just about the action of racing in the rain but also the metaphor behind it. It’s the key to living life to its fullest and enjoying the ride while it lasts. It’s a little Zen-like, but being one with yourself and everything around you will make you appreciate life so much more, through every devastating low and every triumphant high. There are many more quotes I wish I could share with you, but I’ll let you discover them for yourself. One thing is definitely for sure, though. 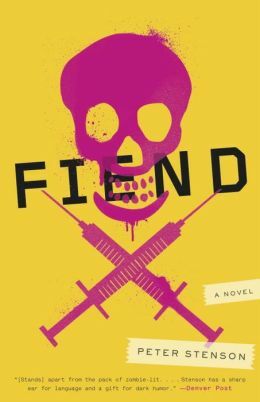 You won’t regret picking up this book, and I guarantee you’ll have a hard time putting it down until the very end. Check out the trailer for “Jurassic World,” coming out June 12. Find out how to clean and trim chicken breasts to create the perfect meal.